Becoming a DMB fan relatively “later” in life has given me an interesting perspective on fans, stars, business and relationships. everyone has clients, constituents, or others whom we depend on for our jobs. They might not know as much as you do about your job, but their opinion matters. SO LISTEN TO WHAT THEY HAVE TO SAY. Although touring across America every year with seven band members, a gaggle of technical staff, and a host of support personnel is a logistical nightmare…one might think that the band’s set list would always be predetermined just to keep things orderly and organized. But that is not the case; the band often will read an audience sign or heed a shouted request and play the requested song, to the sheer and utter delight of the fans. That is responsive listening. There are many ways to acknowledge and incentivize your faithful customers…think of one or two and enact them today. Your steadfast client base will be thrilled to be recognized! The Dave Matthews Band has a fan club called The Warehouse that was started many, many years ago before the band achieved its current level of worldwide success. As people joined the club, they were rewarded with, among other things, first dibs at really good concert seats, with the longest-standing members being eligible for the best seats. THINK THAT ENGENDERS LONG-TERM LOYALTY?…YOU BETCHA! Crack a joke, send a silly gift, make a funny remark in an email, do something to quickly brighten the day of a client or coworker. It’s easy, and you will be remembered fondly for making the effort. Anyone that has ever been to a DMB concert knows that Dave can be extremely silly, speaking and singing in strange languages, dancing unusual dances, and basically hamming it up to please the audience. AND THEY EAT IT UP! To quote one of Dave’s band members, Boyd Tinsley, FIND SOME INSPIRATION! You can discover new ideas in the most unlikely of places sometimes! 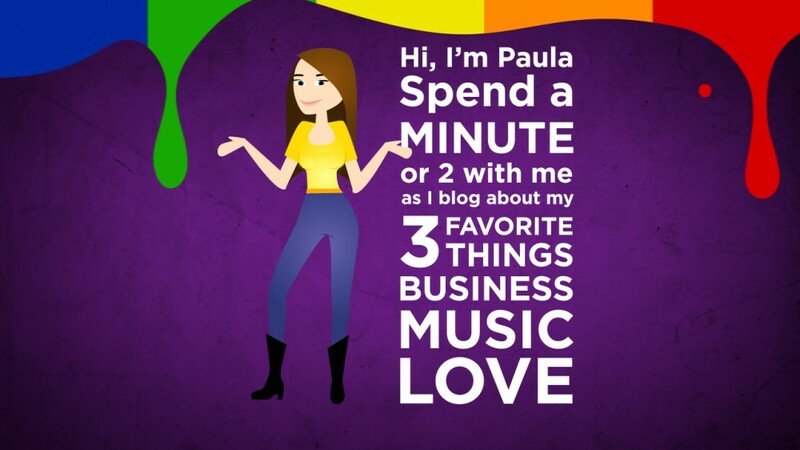 This entry was posted in Business, Music and tagged have fun, inspiration, listen, reward by Paula Fargo. Bookmark the permalink. You have So Much To Say but it is never Too Much!